Good News for Indonesian Customers! 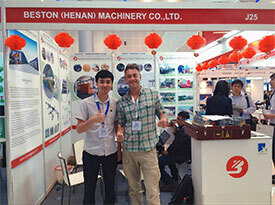 During March 3rd-11th, 2019, Beston Program director and engineer team will pay a visit to our key market – Indonesia again (mainly in Jakarta & Surabaya), for the further business about paper pulp moulding machine, pyrolysis machine and municipal solid waste sorting machine. 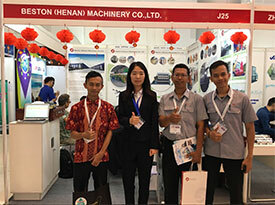 Through the two visits, we believe Beston will have a better understanding for the demand of Indonesian customers and can provide appropriate products for local people. What’s more, we hope both parties will establish a long-term cooperative relationship in the future. If you have interests, please inform us as soon as possible. 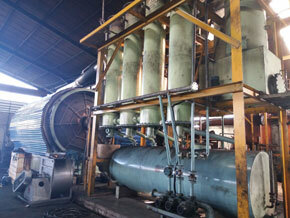 Beston Machinery is a leading manufacturer of three waste to energy equipment in Indonesia. With the endeavor of twenty years, we have made great progress in this field. 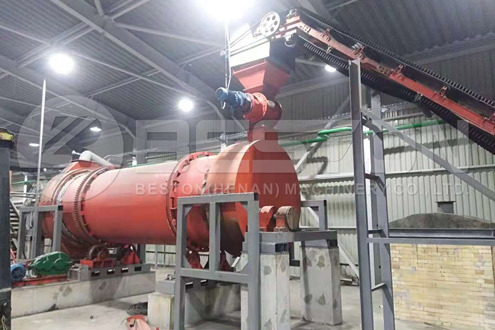 Beston waste to energy machines owned our unique patent have combined advanced pyrolysis technology and sorting technology together. 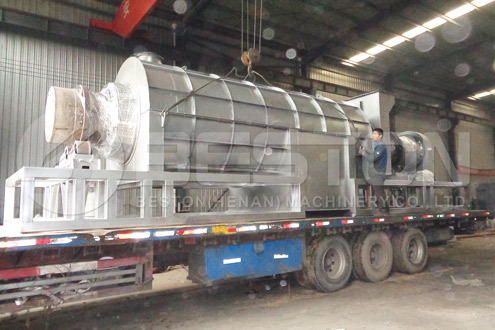 They possess the capacity of turning various waste to valuable resources. We are willing to establish environment-friendly projects to make profits with customers together. 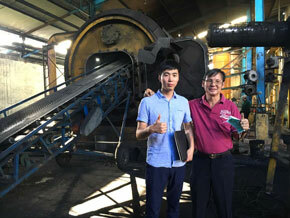 This year, Indonesian customer established a pyrolysis plant to deal with waste tyre. This project not only created economic value for this customer but also reduced black pollution for local area. 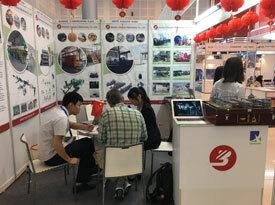 In order to broaden the market, we had two exhibitions in Indonesia this year. 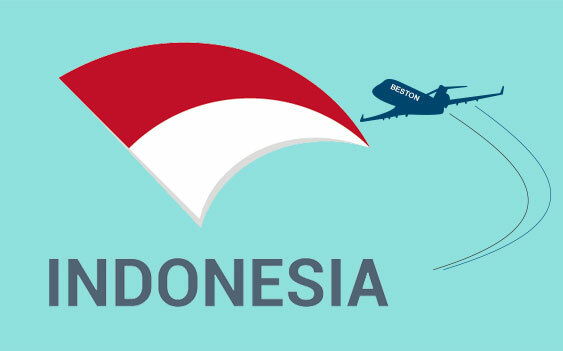 We have established a stable connection with these potential Indonesian customers. Organic matters, plastic, metal, stone and sand. 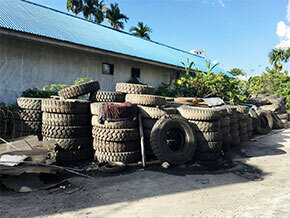 Raw materials: wood, coconut shell, rice husk, sawdust, bamboo, etc. 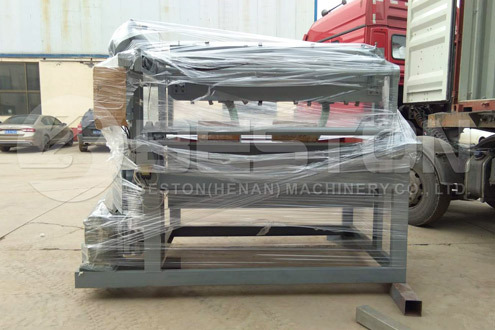 Beston customized services could be provided with original price. 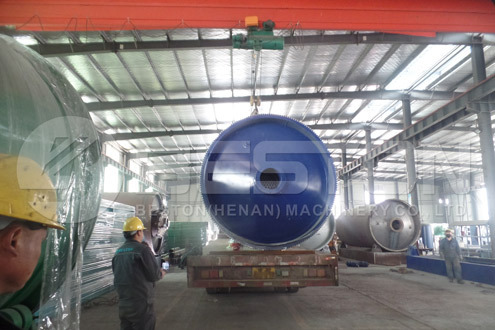 We are one of top manufacturers of producing waste to energy plants in the market place. 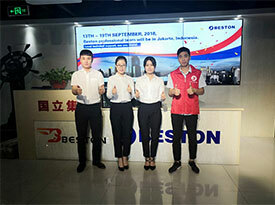 Beston has a registered capital of $13 million with 20000㎡ factory space and more than 300 staffs, the completed google, purchase, documents, financial department. 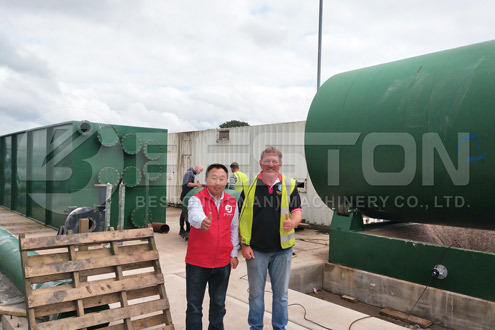 We have more than 8 years of experience in establishing waste process project, sales, QC, after-sales team to guarantee the most professional products and service. As of now, we have established offices in Europe, Central Asia, and Southeast Asia, providing the most efficient technical support and after-sales service for customers.